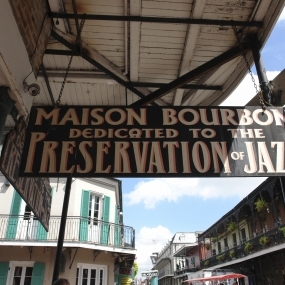 Jazz music, born and raised in N’awlins, grew and flourished throughout the city. 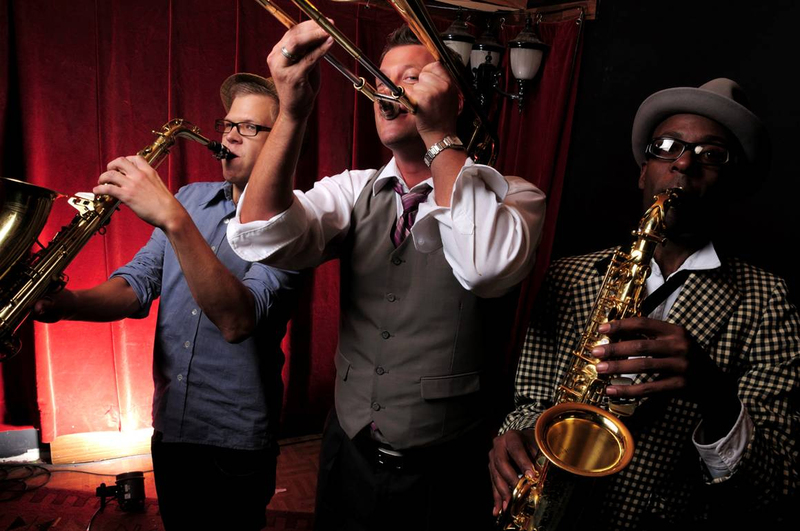 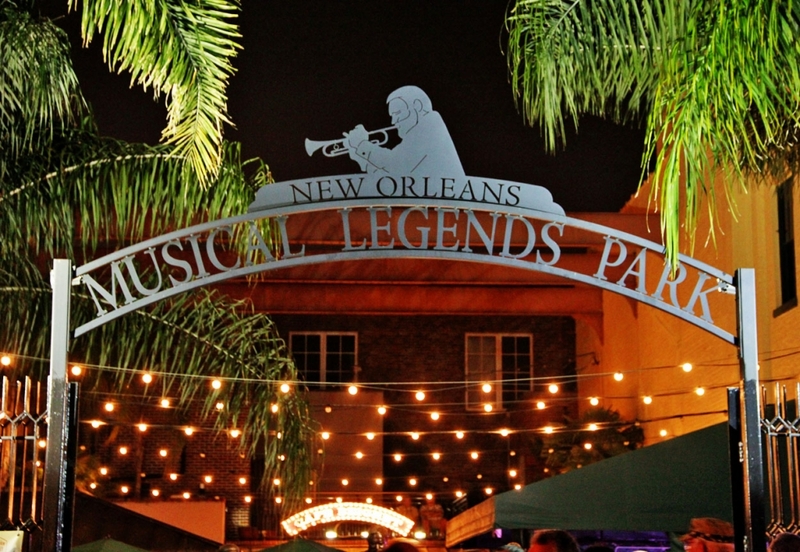 No single area or century in New Orleans can truly lay claim to this soul-stirring genre. 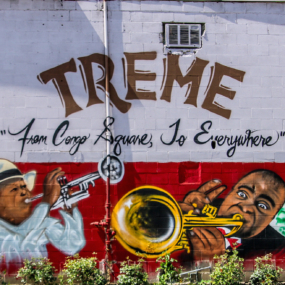 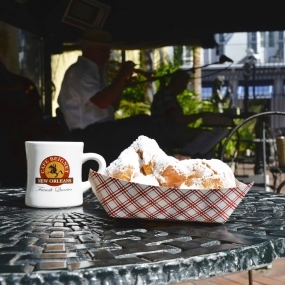 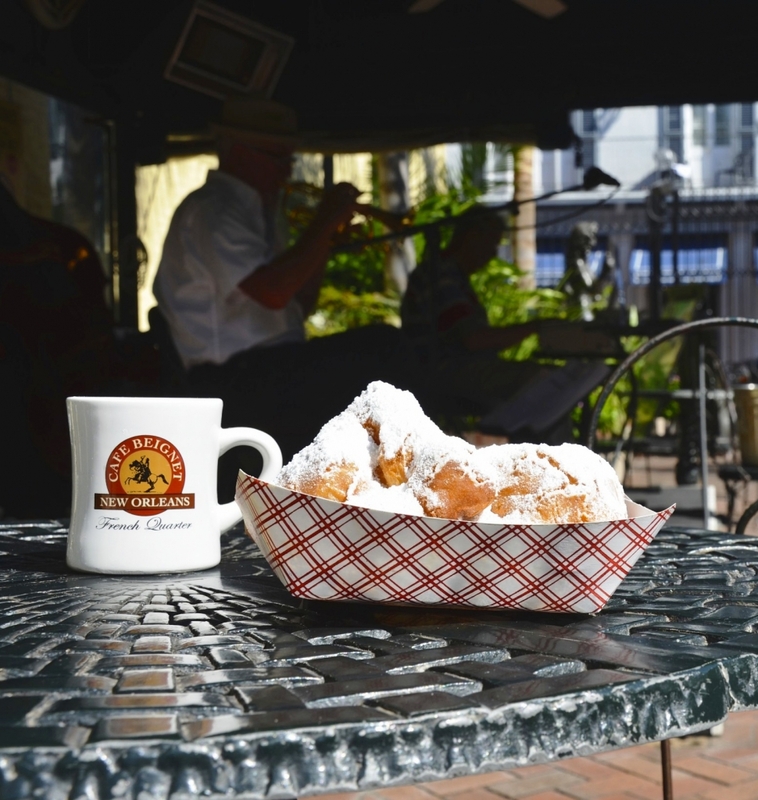 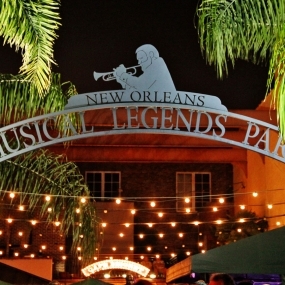 Accompanied by a local jazz historian, the Birthplace of Jazz will take your guests across the city to explore the birthplaces, stomping grounds and old haunts of famous jazz musicians such as Louis Armstrong, Jelly Roll Morton, Sidney Bachet and Buddy Bolden. 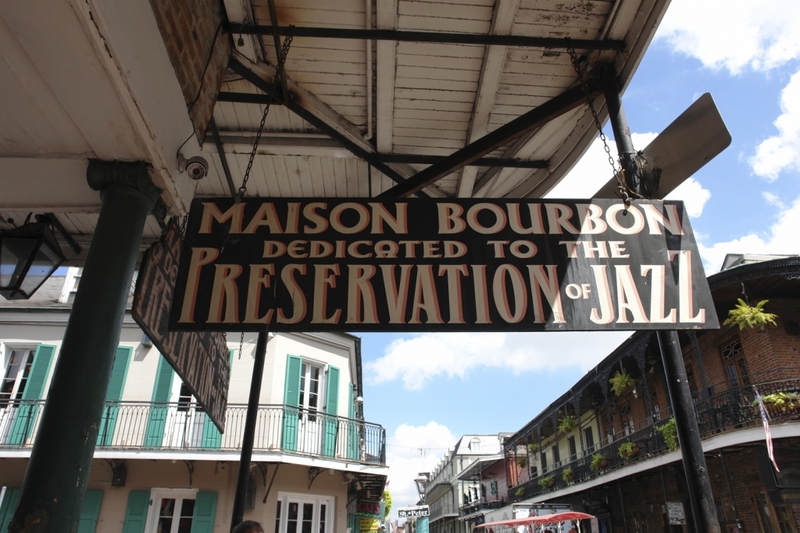 This well-packaged tour encompasses all of the famous jazz neighborhoods of New Orleans: the Vieux Carre (otherwise known as the French Quarter); Storyville, where music and adult entertainment were prominent; Tango Belt, which had numerous saloons, cabarets and nightclubs; the Central Business District, which was home to theaters, music companies and publishing houses in the early 20th century; and Treme, the former home to several early jazz musicians.